Ulawun is a tall conical stratovolcano built up by many layers of basaltic and andesitic rocks, and it is located on the island of New England, which is part of the Province of West New Britain in the northeastern part of the Independent State of Papua New Guinea. 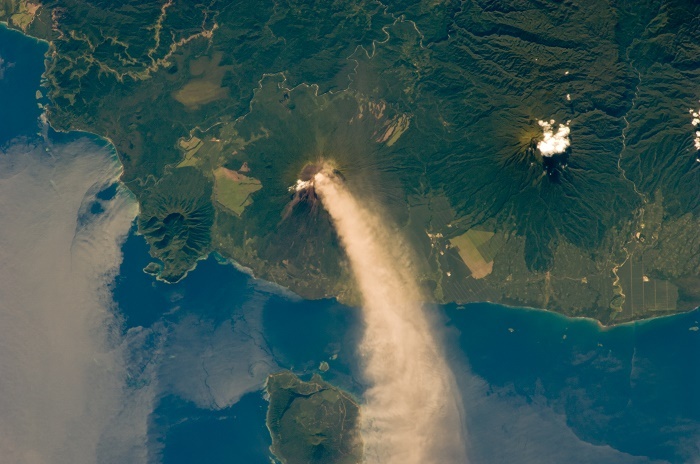 Being 2,334 meters (7,657 feet) high above the sea level, it is known to be the highest mountain of the Bismarck Archipelago, but also to be one of the most active volcanoes in the nation. 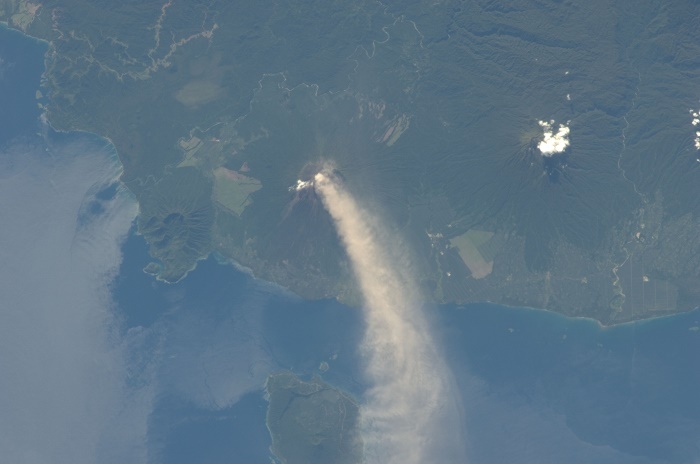 Throughout the years, Ulawun’s activity has been mostly characterized by intermittent seismic activity and weak ash emissions, with its first recorded eruption in 1700. At that time, the English explorer, former pirate and navigator, William Dampier, recorded what is know to be one of the strongest Ulawun eruptions ever, even though since then, there have been at least 22 other ones. Considered to be among the most active and most dangerous volcanoes of Papua New Guinea, it has been also named as one of the Decade Volcanoes, which list actually includes 16 in total volcanoes which are being worthy of particular study, due to their history, destructive eruptions and proximity to populated areas. Whether there will be another dangerous activity from this volcano, it is certainly expected, however, when and how powerful it shall be, nobody can tell for sure. 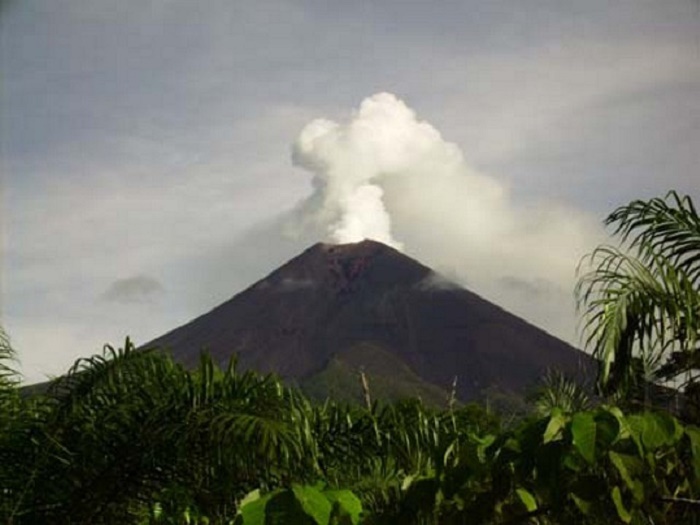 All in all, scientists and visitors to the island can simply admire the greatness of this impressive stratovolcano, and perhaps can witness a major devastation that should be brought by Ulawun.